We welcomed back Henry Vanderbilt and Michael Wallis to give ups updates on the upcoming Space Access Society Conference to be held in Freemont, CA April 18-20. For more information, visit these two websites: http://space-access.org, and http://space-access.org/updates/sa2019schedule.html. There is additional information here: https://www.erps.org. We started our one segment 75 minute discussion with a brief historical summary of Space Access Society by Henry, then we started talking about the big event a month away. Henry described the three main areas of focus for the conference: Thursday will focus on Entrepreneurial Revolution In Smallsat Launch, Friday will focus on Reusable Rocket Transport Networks in Earth-Moon Space, and Saturday will focus on Getting There Faster: Advanced High Energy Propulsion, conference logistics. Henry highlighted many of the speakers and panels for each day but you can see all of them listed at the website, http://space-access.org/updates/sa2019schedule.html. Both Henry and Michael spent some time on conference logistics, reservations and transportation from Bay Area airports to the conference hotel. Notice the Early Bird reservation cutoff date which is just around the corner. Toward the end of the program, Henry mentioned unexpected costs for the hospitality suite and said they were taking tax free donations to help out with that. Listen to what both Michael and Henry said on this issue, visit the websites they mentioned and for nonprofit donation information, check it all out at www.erps.org. After Henry and Michael took us through the three days of speakers and the conference, we talked about networking, meals, and our guests responded to listener questions. One question was about remembering all those no longer with us who had over the years contributed to Space Access Society. Henry had much to say on this topic so do listen to his reply. 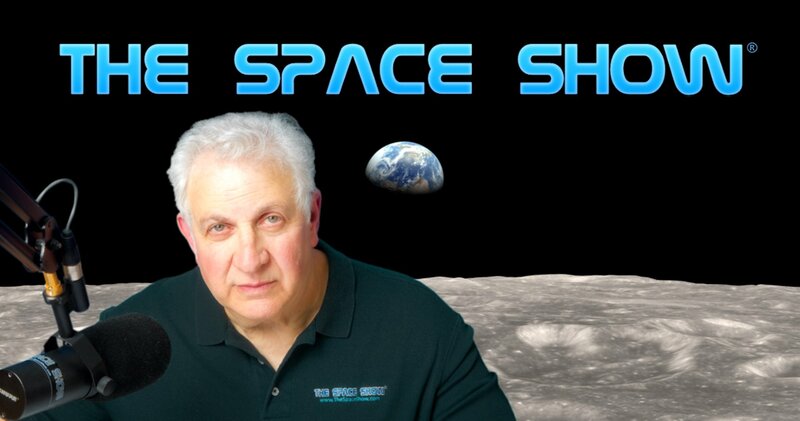 Another listener wanted to know if there would be Space Access Society t-shirts available. Another inquired about hotel parking and even getting a tour of the Tesla plan which is located across the freeway from the conference hotel. I will be at Space Access this year so please find me. I should be easy to spot, I will be wearing Space Show logo wear or Pepper swag while at the conference. Please post your comments/questions on our blog. You can reach Henry or Michael through me or their respective websites.